UPDATE: TLC now has official confirmation from Warner Brothers that Harry Potter and the Deathly Hallows: Part Two will be released in theaters July 15, 2011. 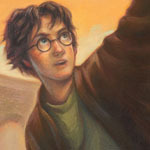 As readers will recall, it was officially announced that Harry Potter and the Deathly Hallows: Part One will be in theaters November 19, 2010. 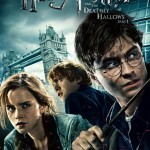 Both parts of Deathly Hallows are currently being filmed in London, England.